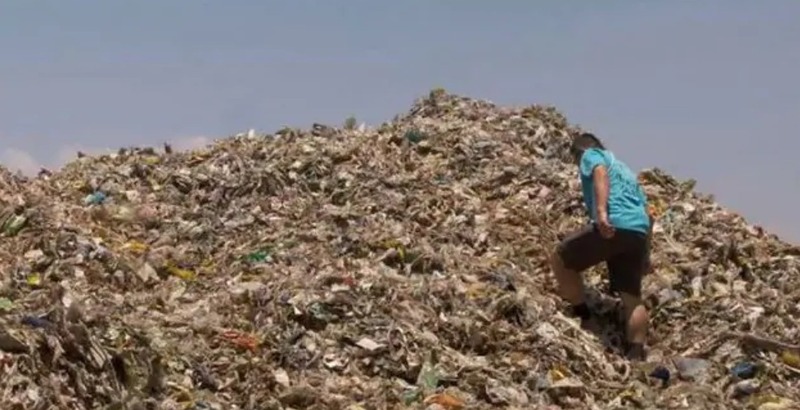 Popular Australian documentary series 60 Minutes Australia just aired its latest episode last night (14th April), exposing the ugly truth behind the country’s plastic recycling efforts. 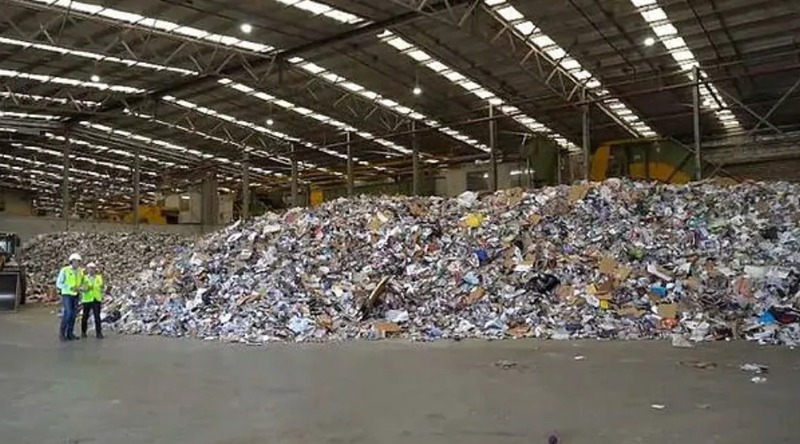 According to 9News, it was discovered that mixed plastic waste intended for recycling was traced from the recycling bins of Australian neighbourhoods to dozens of illegal processing sites in Malaysia, basically turning the country into “Australia’s dumping ground”. 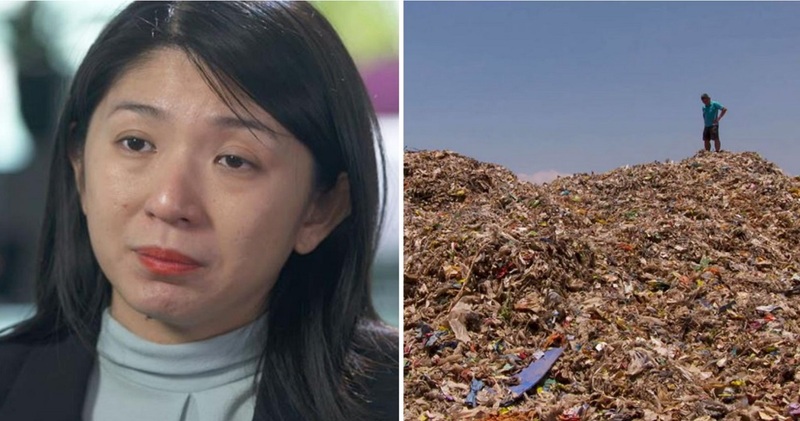 However, 60 Minutes Australia also highlighted the efforts of Energy, Science, Technology, Environment, and Climate Change Minister Yeo Bee Yin, who managed to shut down about 150 illegal factories since July 2018. 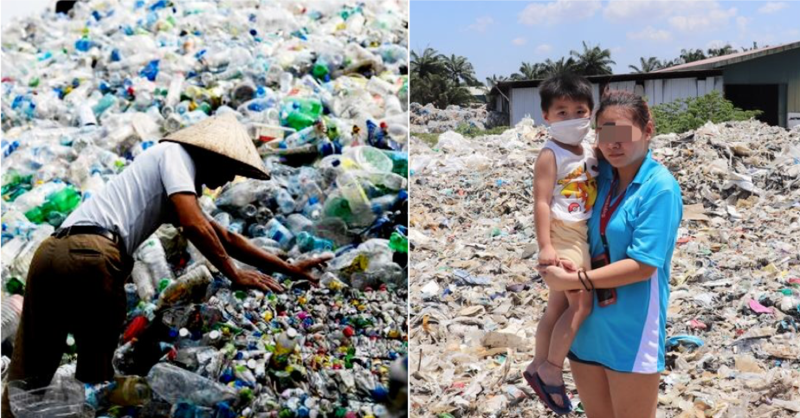 Australia isn’t the only country doing this, though, as a report published in September 2018 stated that Malaysia has also become the dumping ground for tonnes of plastic waste from New Zealand and the United Kingdom. 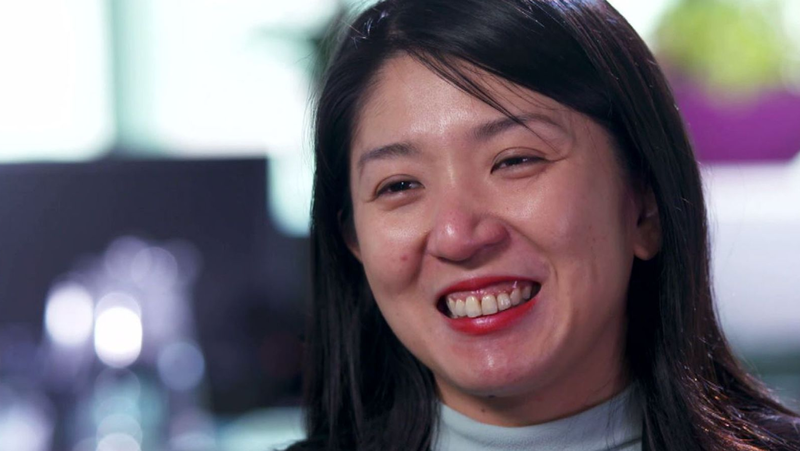 What are your thoughts on this latest expose? Let us know in the comments!